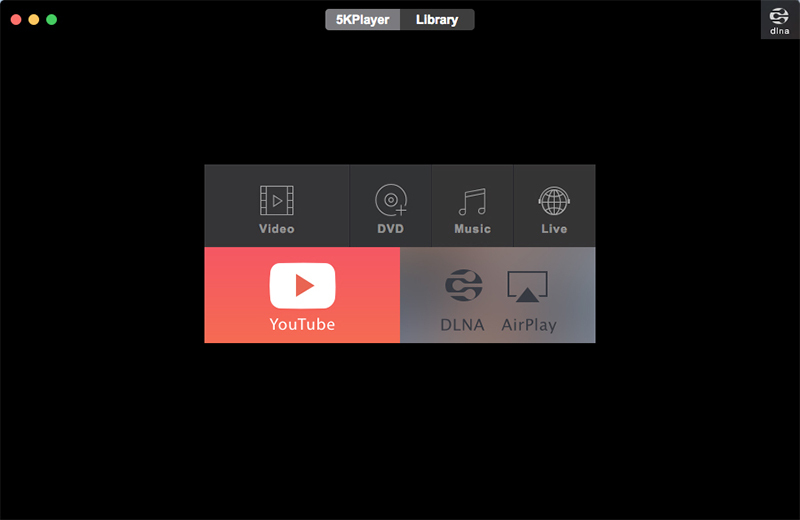 5KPlayer is a new-style free media player for Mac OS as all-in-one HD video/music player, AirPlay/DLNA streamer and free online video/music downloader. It plays 4K/5K, MKV, MP4, AVI, WMV, MP3 music & DVD on Mac flawlessly. 5KPlayer also supports AirPlay and DLNA tech which allows you to stream media from Android/iOS phone to Mac or from Mac to Smart TV. Moreover, with 5KPlayer, you can free download any online video music and watch offline. 4Videosoft Blu-ray to MP3 Ripper is powerful Blu ray conversion program to convert Blu ray to MP3 or transfer iPhone files for you. DVD to iPod is the most versatile and quite simply the best DVD to iPod video converter available today. It`s never been so easy to copy a DVD to your iPod. Using our latest video encoding technology you get high quality every time.